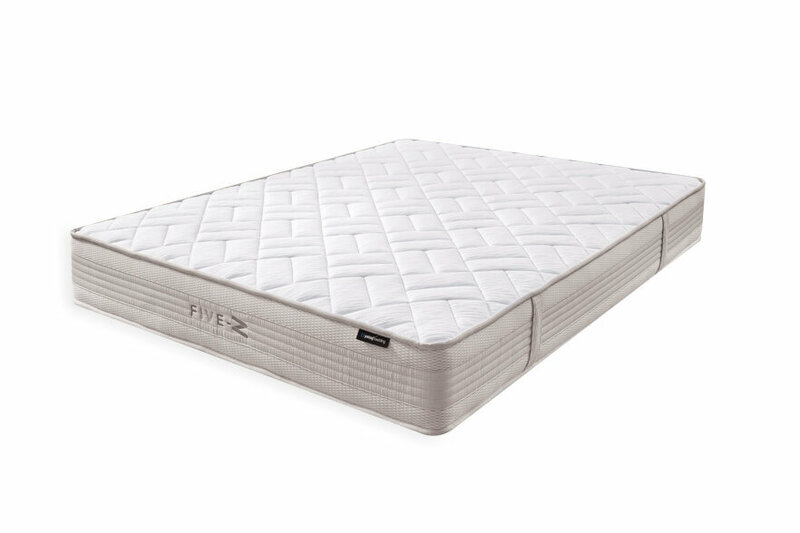 Five-Z mattress offers tailor-made comfort with the combination of the Visco foam and pocket spring technologies! 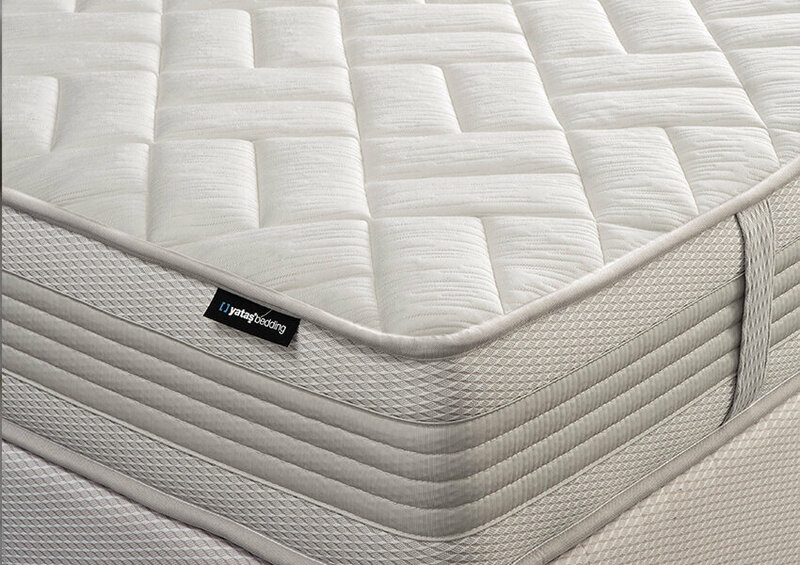 Consisting of Visco and pocket spring technologies, the Five-Z mattress offers personal comfort and extra advantages thanks to its Hybrid structure. 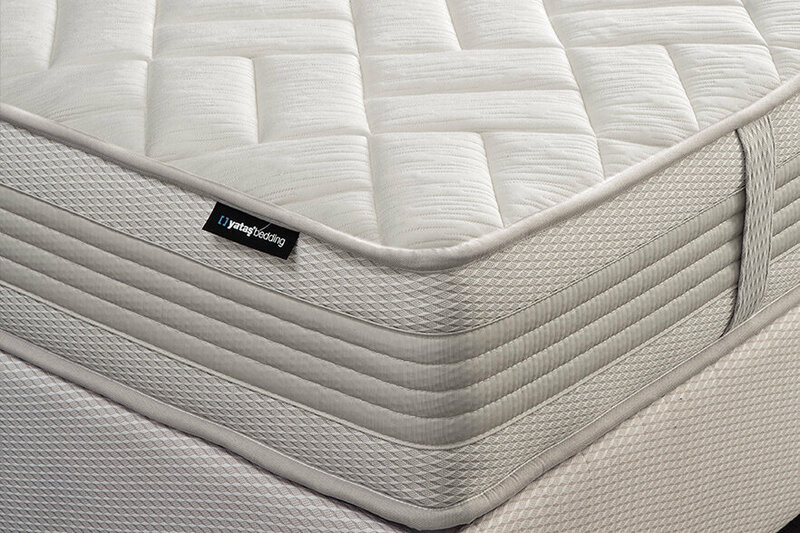 5 Region pocket spring system, independently working springs in different stiffness provides support to five different regions of the body and adapts to your contours. 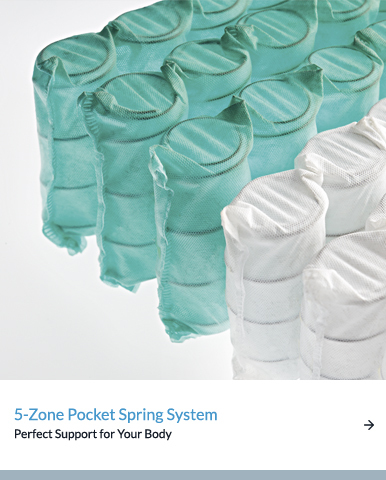 Pocket spring system provides a more comfortable sleep environment by preventing spouses from being affected by involuntary toss and turns of their partners. 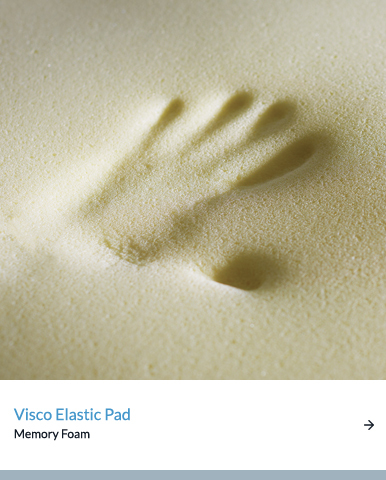 The 60 DNS visco elastic pad, used on both sides of the FiveZ mattress and developed by space age technology accelerates blood circulation and puts an end to waking up tired. 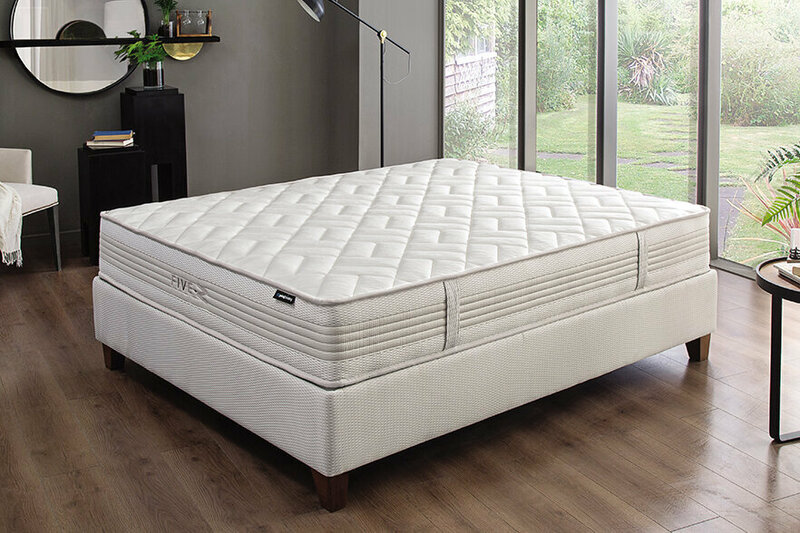 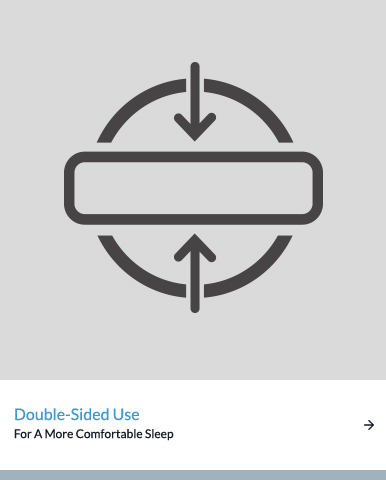 You can enjoy your mattress for years with the advantage to use the both sides of the mattress one for summer and one for winter. 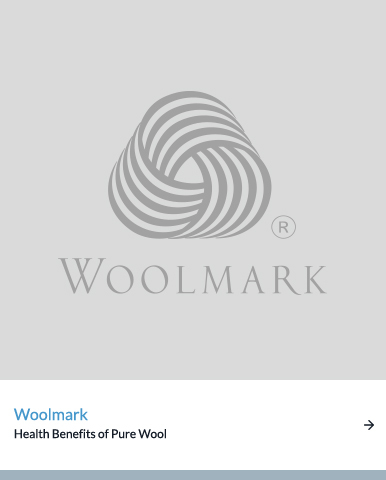 Wool on the summer side and cotton on the winter side provide the same level of comfort, every season.